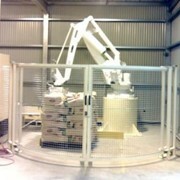 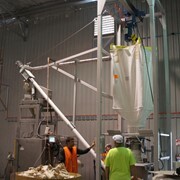 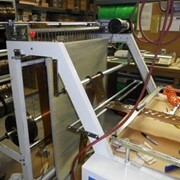 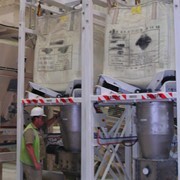 Fresco Systems has a full range of Bulk Bag unloading equipment. 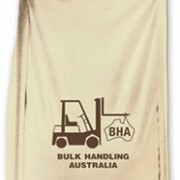 This includes forklift load, electric hoist and trolley load catering for bulk bags ranging up to 2000kg in weight. 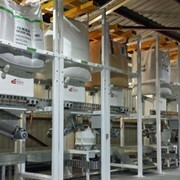 The modular design comes pre assembled which allows for quick installation and adaptibility to all applications. 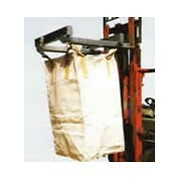 With a large range of standard and optional features, the Fresco Systems Bulk Bag Unloaders will suit all bugdets. 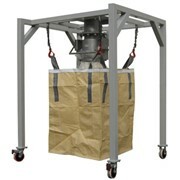 Forklift Load - The four fully adjustable sturdy uprights allow for any size of bulk bag simply by removing the retainer pins and adjusting the verticle height of the support frame pockets. 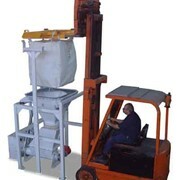 Electric Hoist and Trolley Load - The electric hoist and trolley load unit allows for loading of bulk bags without the use of forklifts. 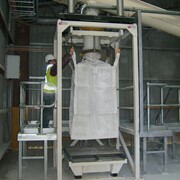 The electric hoist can be supplied with different lifting capacities up to 2000kg and lifting speeds up to 6.5m/min. 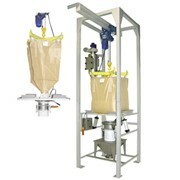 Pneumatic hoist and trolleys are also available if required. 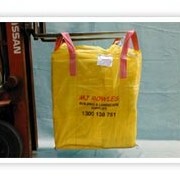 Three different styled lifting frames accommodate bags straps and bag heights of various sizes within the support frame. 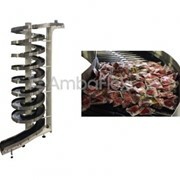 The top section of the support frame is made to be fully adjustable and can be rotated to suit bag loading from any direction. 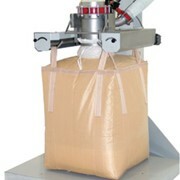 Split Frame - For low head room applications allow the versatility of bulk bag discharging where other designs are not suitable. 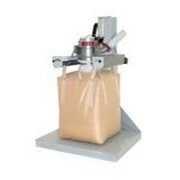 Fresco Systems also have a range innovative accesories for all Bulk Bag discharge designs in cluding spout clamps, bag closer and bag agitators etc. 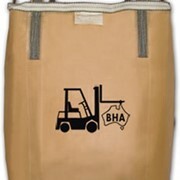 All designs are adaptable to suit all hazardous dust zone applications.